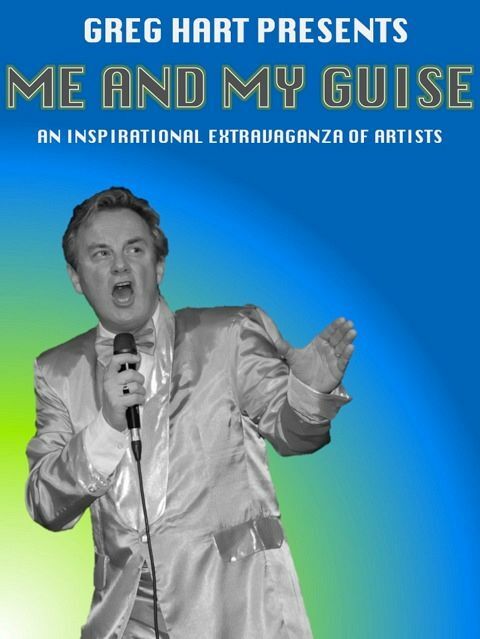 As part of the Out of the Square Matinee Series, Greg Hart presents Me and My Guise. Thinking of the big names in music, Frank Sinatra, Michael Buble, John Lennon, Roy Orbison, Barry Gibb, Tom Jones, Elvis Presley and Johnny O'Keefe. Can one person possibly sing all these artists? Greg Hart certainly can. The extended 8-piece Jus-Fa-Fun ban joins Greg on stage for a magical show of nostalgia and fantastic hits.